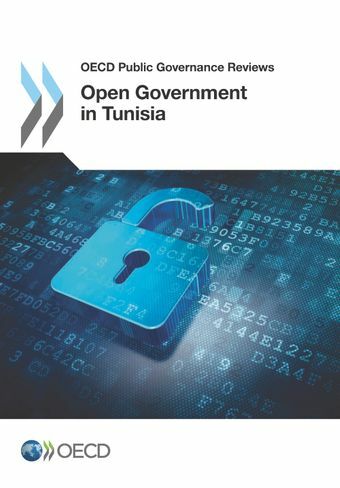 The Open Government Review of Tunisia is the first of its kind analysing a country’s open government policies and practices and their institutional and legal frameworks for implementation against OECD instruments. The analysis focuses on how public sector’s openness, transparency and accountability can be enhanced and therefore promote trust in government, in assessing : coherence and coordination of open government policies; citizens’ participation in policymaking; public financial management; integrity and anti-corruption initiatives; and the role of Information and Communication Technologies and Social Media. It also includes case studies of open government and local development. By bringing together a multitude of OECD instruments and expertise in different areas of public governance, the Review provides Tunisian policymakers, public sector officials and civil society activists with practical indications on how to improve and successfully implement their national open government agenda. In addition, the Review contains a list of recommendations that have been included in Tunisia’s first Action Plan for the Open Government Partnership.